India’s North East can be well described as another paradise on earth. North East India is famous for its biodiversity as well as for its unique culture. The Northeast is among the 34 biodiversity hotspots of the world. Its scenic beauty attracts the travelers from around the world. Here are few of the interesting, yet lesser known facts about North East India, which are worth knowing. There are nearly 220 languages spoken in the states of the Northeast. Interestingly, both language and culture of Northeast are a mix of Tibetan, South-East Asian and East Indian culture. Ahom Dynasty that ruled the Northeast for 600 years is the longest unbroken dynasty in India’s entire history. 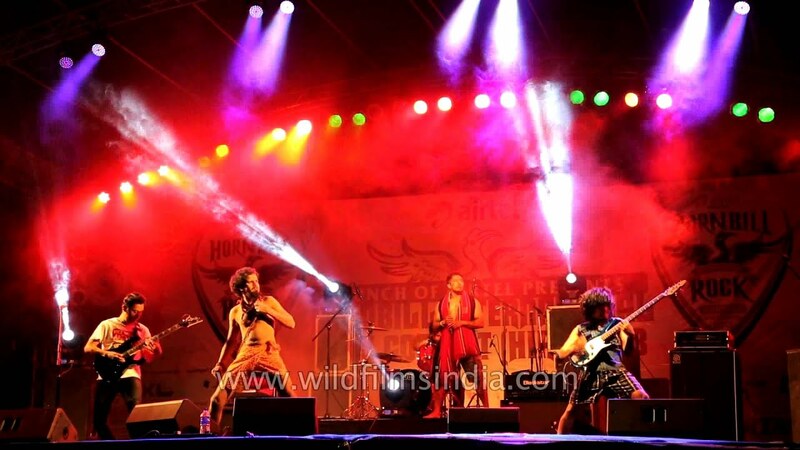 Northeast India is considered as one of the most musically driven regions in the country. Shillong in Meghalaya is considered as the rock capital of India. The Hornbill festival of Kohima, Nagaland, is India’s most well-known music and dance festival. Mawsynram in Meghalaya receives an annual average rainfall of 11,873 mm, for which it holds the Guinness World Record of being the wettest place on Earth. North East is considered as the most cleanest region in India. Mawlynnong in Meghalaya is the cleanest village in entire Asia. Do you know any other wonderful facts about incredible North East India? Please comment below and tag your friends.